France has Champagne, Italy has Prosecco and Spain has Cava… but with the meteoric rise of the reputation of English Sparking Wine there has been a struggle as to what to call it. 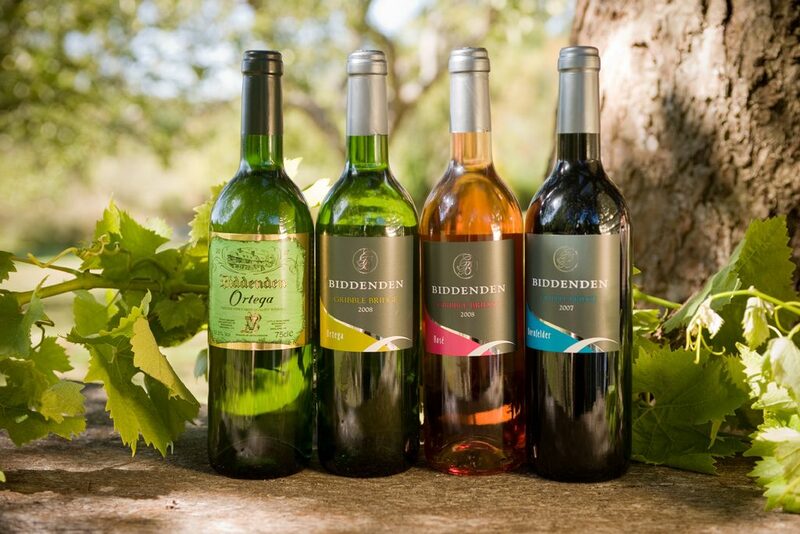 It seems English Winemakers now how have a solution… or do they? When you think about Champagne or Prosecco they conjure up images of sophistication, high society and celebration. However, the new official name for English Sparking Wine, as backed by the UK Vineyard Association somehow seems to miss the same mark. 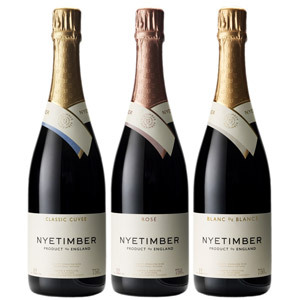 The association are suggesting that UK winemakers begin using the term ‘British Fizz’ on their bottles in order to differentiate it from it’s more established French, Italian and Spanish rivals. But, not everyone is convinced by the new name… myself included. British Fizz. It just does not seem to have the right resonance. To me it suggests more alco-pop than a refined premium product. That being said, it is easier to criticise that create and I cannot really think of anything too much better. If you have any bright ideas please comment below. Marmite, the salty yeast based breakfast staple, is at the centre of an on-going row between two consumer giants. Unilever are saying that Brexit is responsible for the massive price hike of it’s products and Tesco are saying that they should not foot the bill. 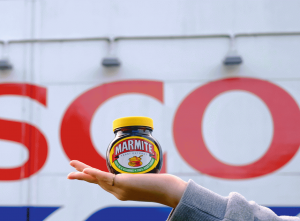 Tesco has since gone on to embargo affected Unilever products meaning that stocks of the Marmite are no longer appearing on shelves. However, Marmite is actually made in the UK. So why is it’s price being effected by the falling pound? Marmite has been exclusively produced in one factory in Burton-upon-Trent, Staffordshire since 1902. While the exact recipe is a trade secret, its main ingredients include yeast extract, vegetables and spices and was originally produced in the town because of it’s rich brewing heritage. There were once 30 breweries in the surrounding area which supplied the waste yeast as a by-product of beer making to the Marmite factory but now the raw materials come from across the country. The pound has fallen 17% since Britain voted to leave the EU. Some suggest that these are fantastic conditions for UK manufacturing to grow and thrive and, in any case, why should a UK produced product consisting of all UK produced ingredients suffer from such currency fluctuations. Well, the answer is simple – while the product itself is made in the UK the bottles aren’t. 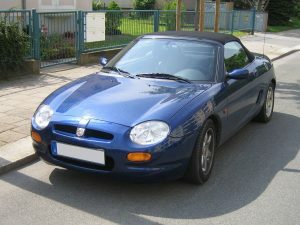 Like many similar products, the bottles are likely to constitute the majority of the value of the finished. Basically, the cost of the container is more expensive to produce than the content. After all, the main ingredient is slurried yeast! Unilever are asking for 10% price increase in a number of their products and some are suggesting that the increased costs, in real terms, are unlikely to be that high. So are Unilever trying to take advantage of the current political situation? The answer has to be ‘quite possibly’. If successful are other food producers going to try something similar – almost certainly. With the falling pound it is clear that imported goods will likely suffer a price hike but the majority of UK produced items should remain static. As consumers, in the short-term, we will certainly need to begin scrutinising the location of manufacture of goods far more rigorously in order to get the best deals. This is unless unscrupulous producers begin trying to pull a fast one. UK manufacturing suffering but it’s too early for Remainers to gloat. 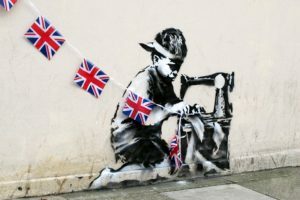 The plunging pound is failing to boost demand for UK exports British factories suffered a worse-than-expected drop in activity after the Brexit vote. Eagerly anticipated data released today by the Office of national Statistics (ONS) showed a sharp contraction in the manufacturing sector in July of 0.9%. 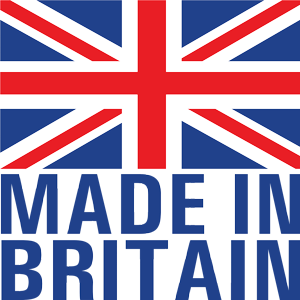 This news comes despite hopes that the Brexit-hit pound might make British made good an attractive proposition for overseas buyers. However, the figures appear to show a small 0.1% rise in overall industrial production for the same period which seems to somewhat contradict the doom and gloom. Whatever you politics many sources are using this news as an ‘I told you so’ to underline their stance on the recent Brexit vote. However, if recent history has taught us anything it is that we should be careful not to talk ourselves into recession. At worst todays news is a mixed message. 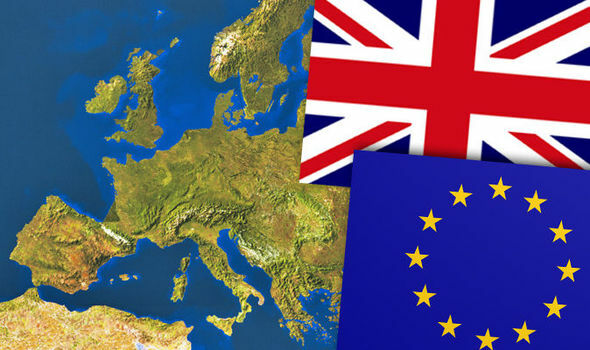 I believe, that given the right governmental support the UK manufacturing sector could emerge from Brexit stronger than at any other point in it’s recent history, but it will be a long game. It is far too early for ‘I told you so’ and certainly far to early to worry about recession. I just had a quick email from Robert Loomes who informed me that his ultimate ambition of creating an entirely British made watch movement is close to fruition. This is certainly exiting news for anyone with a serious passion for watchmaking. More details will be unveiled soon. But in the meantime here is a fabulous video about Robert and his passion for British made watches.